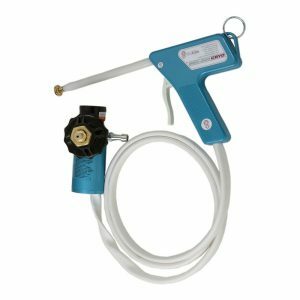 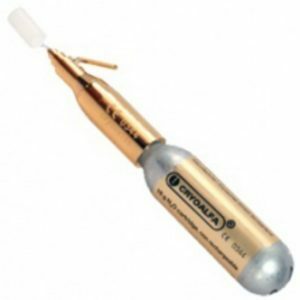 The Medgyn Cryogun is a cryosurgical gun that fits straight on to your gas cylinder for the ultimate in performance, safety and ease of use. Simply attach the regulator to your tank and use the hand control for an accurate surgical procedure. 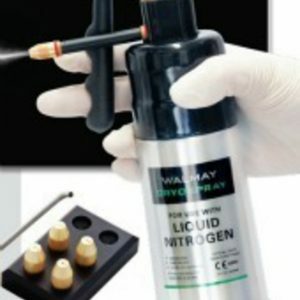 The Medgyn Cryogun simply gives more power, more accuracy, less waste & more safety than other cryosurgical procedures.